How can I copy the name and address payment fields to send to a CRM? 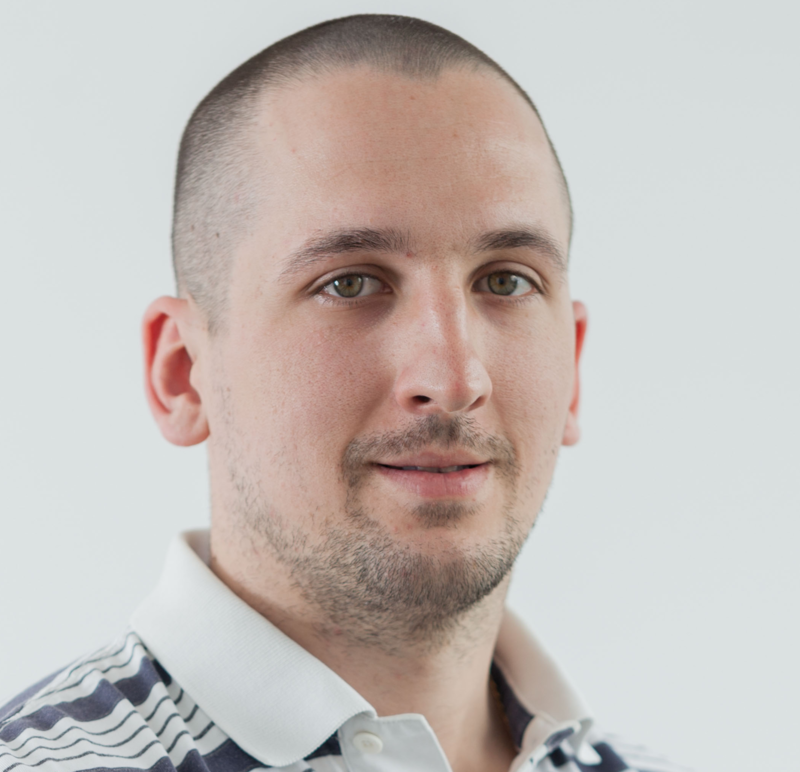 I have a form with two integrations, one for payment and one for a CRM. The payment portion only appears if a user answers a question in a certain way. When it does appear, the user has an option of indicating that they wish to use their billing information as their "shipping" information (so they don't have to enter their name and address twice). I'm trying to find a way to take the name and address fields and copy them to the fields that will be sent to the CRM, but I haven't figured out how to do that. 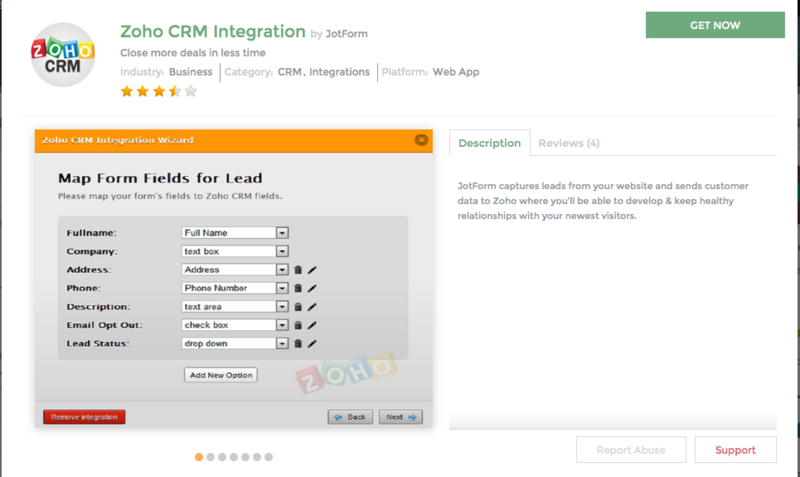 Are you using Zoho integration or Salesforce integration? Anyhow, if you're using Salesforce CRM for example, you could create fields you need and then integrate them from your form. Please let me know if you need further assistance or if I misunderstood you. I have salesforce. I have an integration for Salesforce already set up, and payment integration already set up. The payment is optional. If they choose to fill out the payment forms, my form hides the fields that send information to Salesforce. I want to send the information entered into the payment fields to salesforce, because my salesforce leads are showing up as empty submissions. I want to avoid making the user fill out two sets of fields with the same information. Make sense? I don't think it is possible to pass the address value from the payment field to another field. What you could do is to let people fill the address field, and use it as the shipping / mailing address for the payment field. The address value should be sent to your Salesforce with no problem if the Integration is set properly.